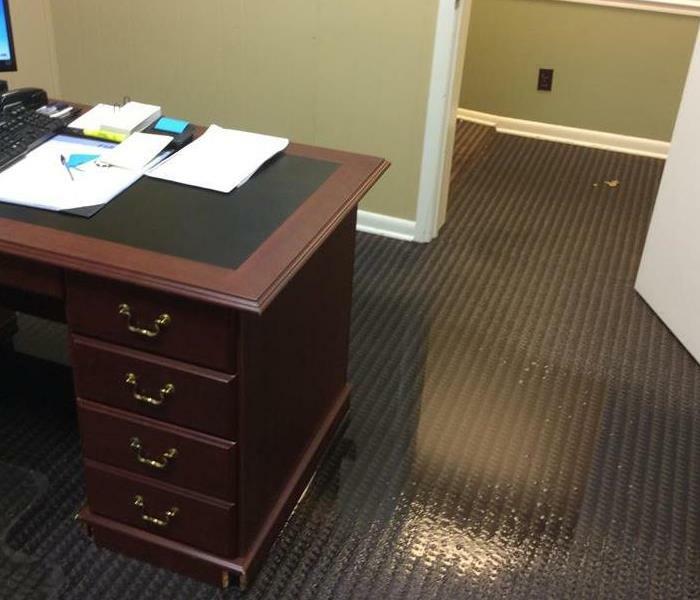 There's never a convenient time for fire or water damage to strike your business. Every hour spent cleaning up is an hour of lost revenue and productivity. 50% of businesses won't reopen after a disaster shuts down operations. With SERVPRO of Montgomery County's ability to dispatch crews around the country, no job is too large for us. SERVPRO also has the ability to provide temporary labor which keeps costs down for you. So when an emergency situation arises in your business, give us a call today and we'll be there fast with the help you need. If your business suffers a major loss, call (931) 645-1285.